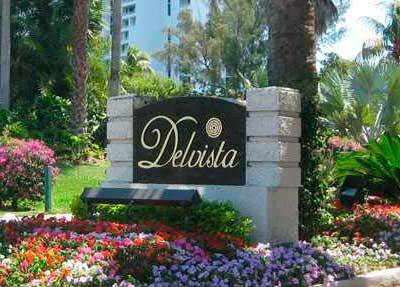 Delvista Condominiums are dire real estate fashion in itself. The amenities list is merely endless, satisfying the most of contemporary services: for your body and mind sanity – just take few steps to the gyms with personal trainers, SPA salons with delicate service, massage rooms where your body relaxes giving the place to your sensations, tennis courts which are keeping your body fit and your strike powerful, 24 hours heated pools will relief the muscle tension and revitalize your inner forces. 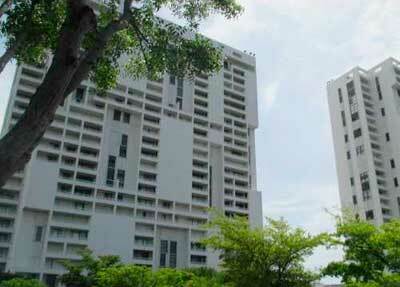 For your social life – ample host rooms and cabinets, billiard, smoking and degustation rooms. 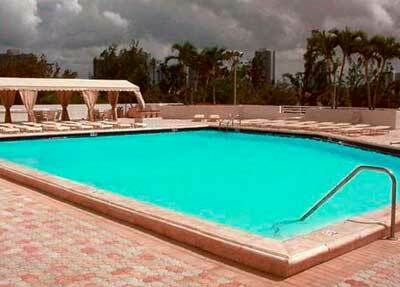 At last, to charm you with a authentic Miami coast life you might find at close proximity malls, casinos, restaurants, cafées and night clubs. 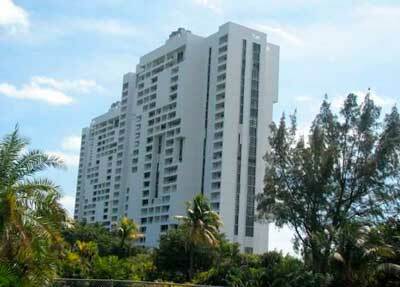 Welcome to Delvista Condominiums Aventura! 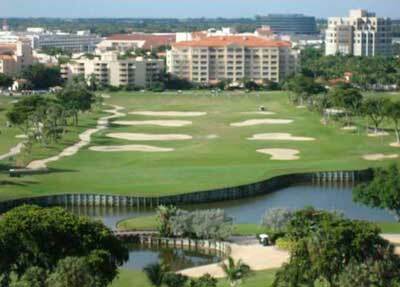 It’s there, in fair heart of Miami, the pearl of Intracoastal waterway, just giving out to endless Atlantic! 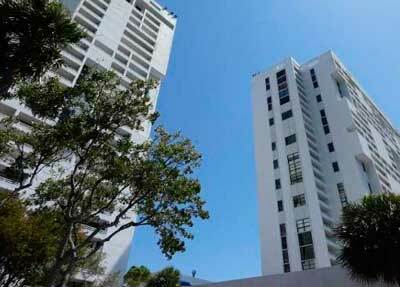 The waterfront luxury condo is composed of two high rise towers, just making unbelievable present – sun, sky, ocean at your hand. Surrounded by lush Hawaiian scenery it soars over trivial, making present unique, authentic.